« Mixing between two wip! Thanks Angie. Beautifully explained as always. I’m looking forward to seeing how you will edge this blanket! Thank you Angie! 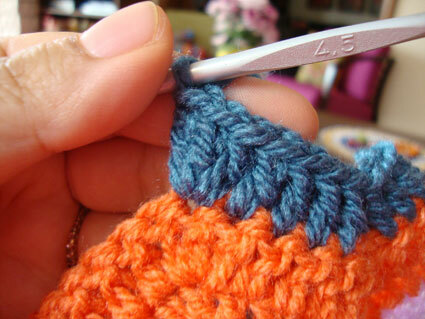 Will definitely give thise one a try, was looking for some blanket inspiration anyhow! Thanks for the pattern, Angie! Can’t wait to try it! Thank you. This will be #3 I am working on!!! I love how you do the graphics. Thank you so much for sharing. 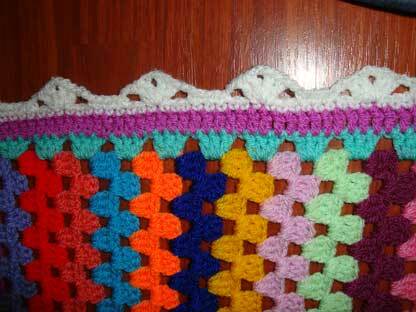 so many thanks that pattern does look nice and simple and relaxing, love it! 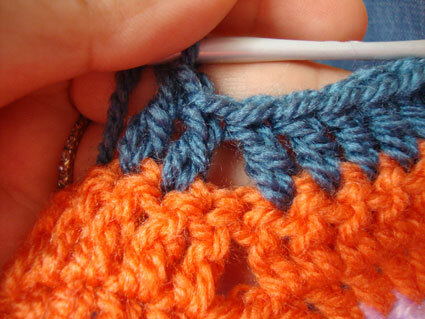 thank you for the pattern; I will give it a try as soon as I can. Super! Thanks for the graphic pattern! pattern are just right. Thank you for sharing this with us all. Thank you for the pattern. I love your blog! I looooooooooove this! Thank you so much! 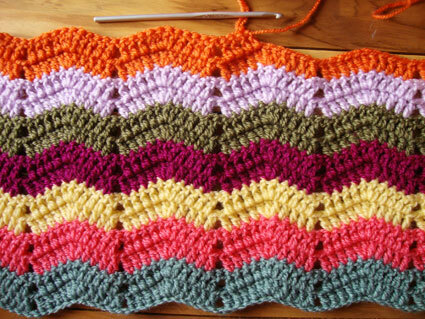 Love this blanket so much I’m doing one and have done 11 colour changes of ripples so far. Please will you let me have details of the border design you decide on. Thanks in advance. on August 11, 2011 at 1:48 pm | Reply Katrin W.
Thanks for showing how this is done. It really looks easy to me now. Thank you for this variation of a pattern for a ripple blanket! If you feel like trying sth new, you could hop over to Lucy from “attic 24”, she has a slightly different pattern that works out quite nicley as well! Muito obrigada! Eu nunca tinha feito rippley, com seu gráfico foi muito fácil.Adorei! Beijos!